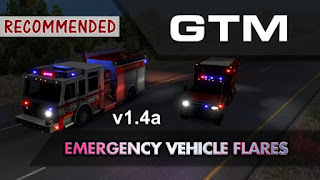 American Truck Simulator GTM Team Emergency Vehicle Flares mod has been updated to version 1.4a! *Updated for Special Transport DLC.  *California Highway Patrol lights reverted back to flashing (unfortunately will have to be this way until SiSL can work out how to use one model for parked cars and one for driving cars). *Most flares have been optimised for performance. This does mean the effect of flares on the environment is reduced, but on the flip side game performance should be better.